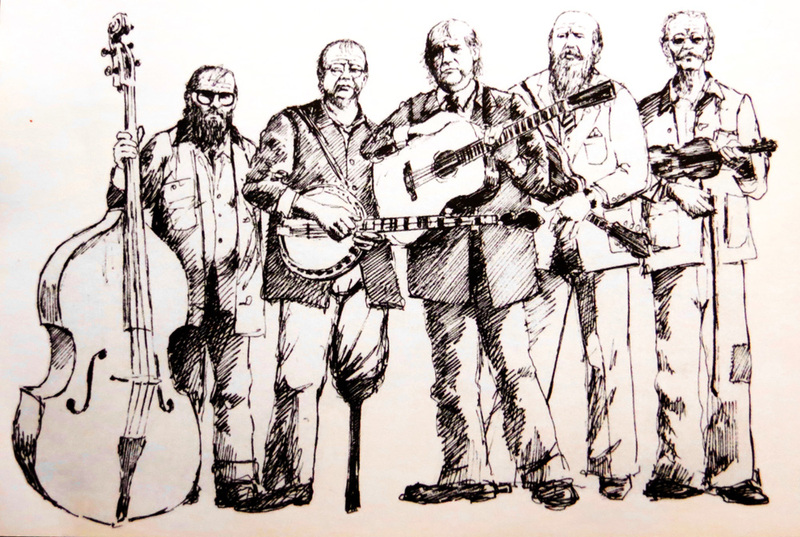 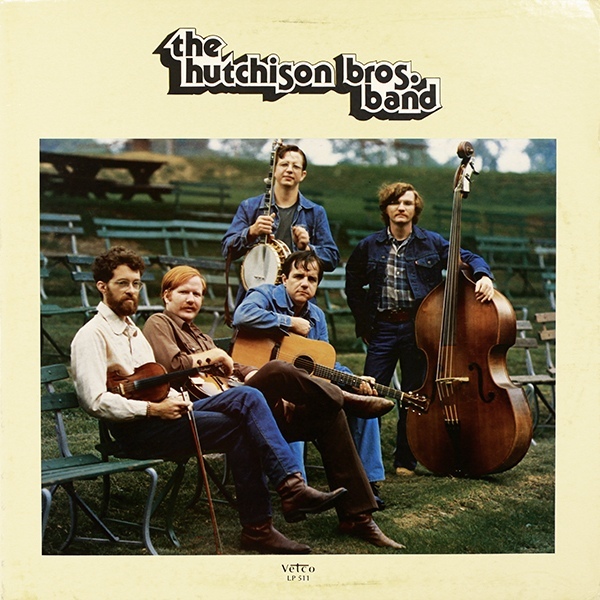 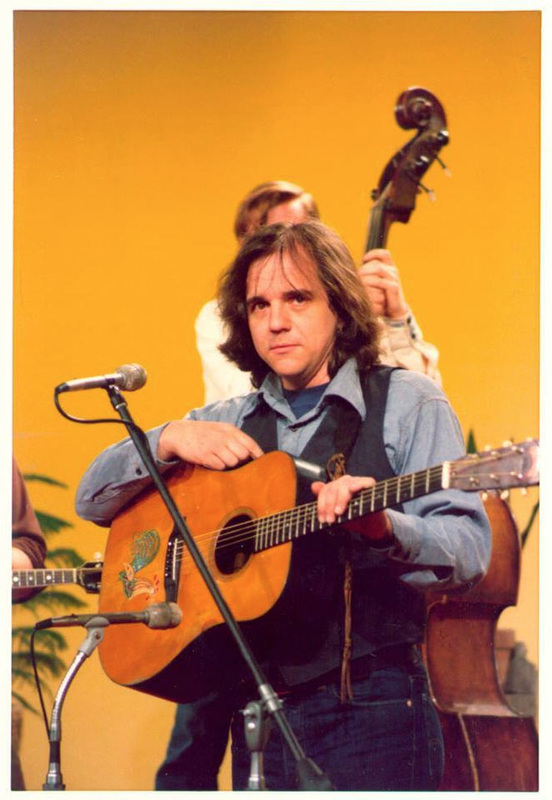 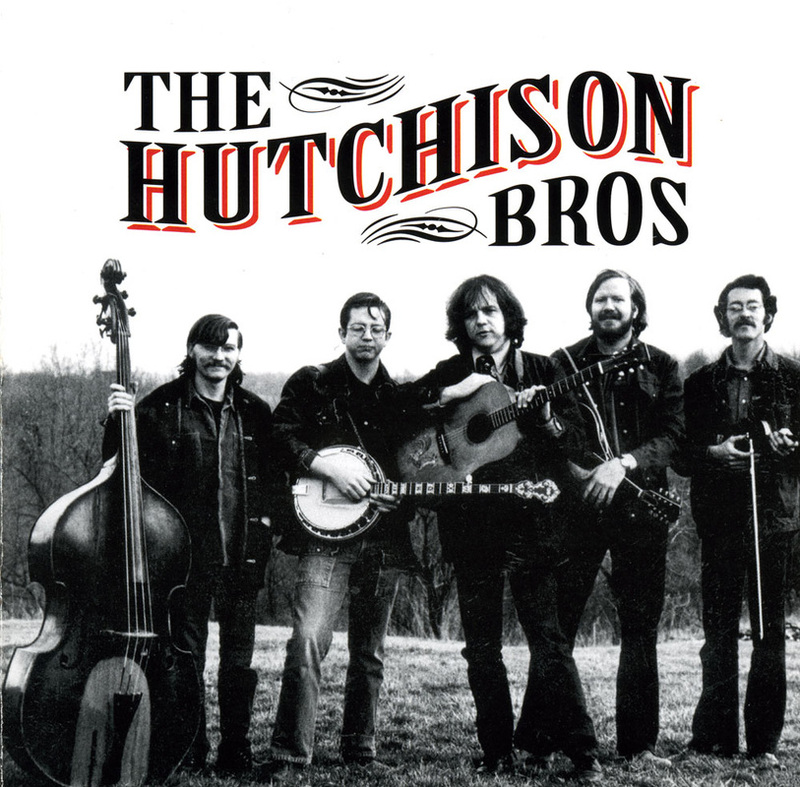 John and Bob Hutchison, along with Tim Sparkman, had been performing as a folk-and-bluegrass-oriented group when, in the mid-seventies, they were joined by Greg Dearth and Tom Hampton to form the Hutchison Brothers Band, a musical combination devoted strictly to the Bluegrass idiom. 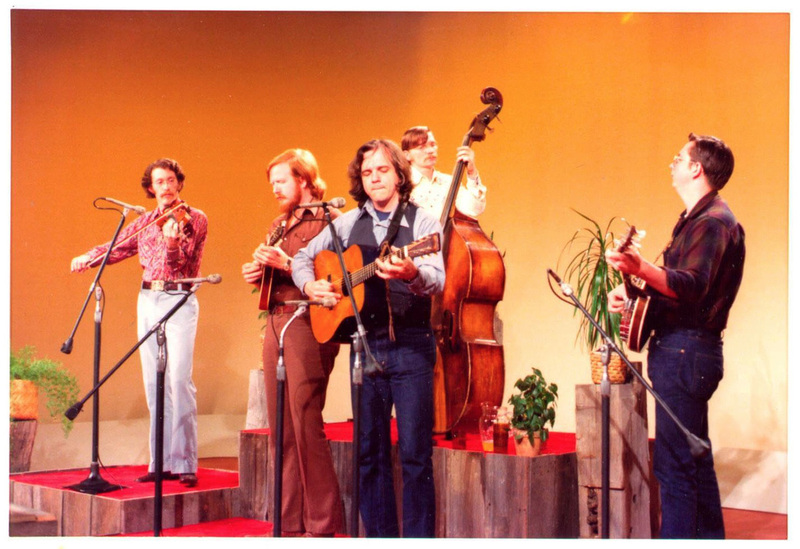 They began to make appearances at colleges and in clubs and festivals throughout the Eastern United States at this time and were well-received in their efforts without exception. 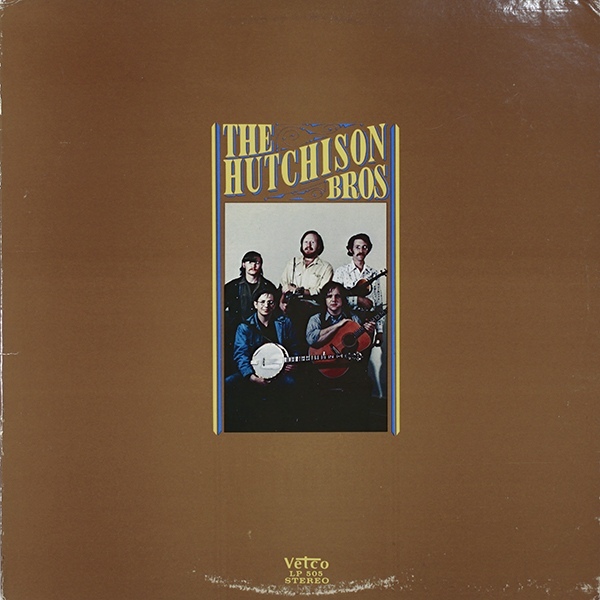 A CD combining both Hutchison Bros.' Vetco albums was released by Rick Mayor. 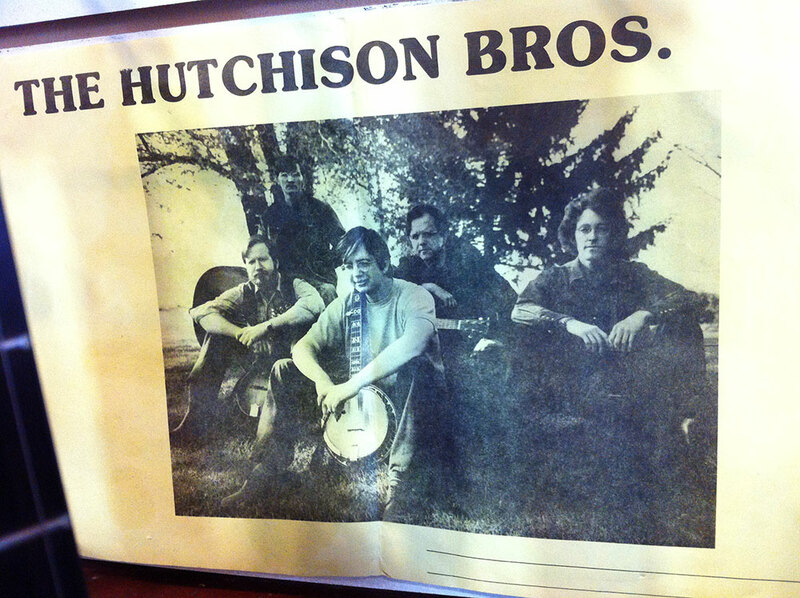 The CD booklet included an 'aged' photo of the band members by Greg Dearth. 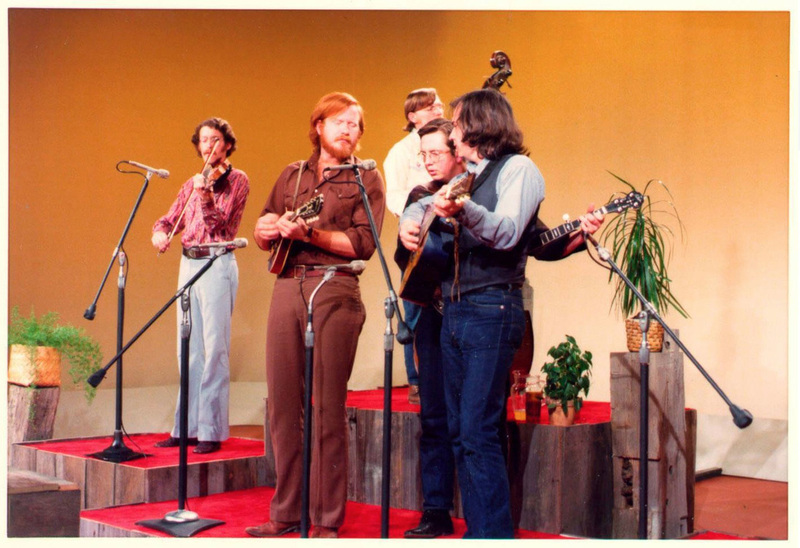 Photos by Jim Crouse of the Hutchison Bros. at Ohio University's WOUB Studios— Greg, Peach, Rock, John, and Zeke.